2019 trail passes now available, plus last-minute openings! 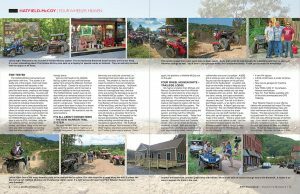 Four Wheeler Heaven featured in ATV Illustrated Magazine! 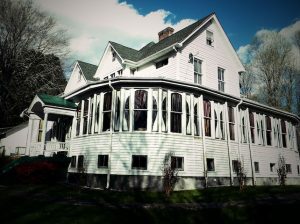 Bramwell Christmas Home Tour soon, more trail news! Winter is coming soon and that means Bramwell’s annual Christmas Home Tour is upon us! 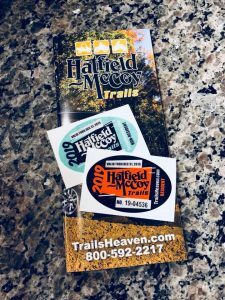 Hatfield-McCoy Trails mapping a new Pocahontas trail system! Trail Closure Update: Four Wheeler Heaven will still have direct trail access! 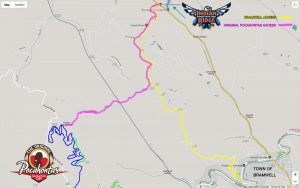 AVAILABILITY UPDATE: Get your end-of-year ride in at Four Wheeler Heaven! New RV spaces added and enclosed garages coming soon! Book early for 2019 to get your dates locked in! 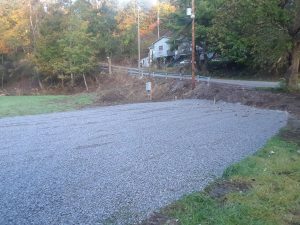 Warrior Trail System now open! 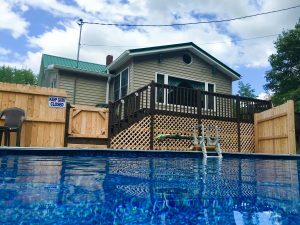 Lots of August 2018 availability at Four Wheeler Heaven!